A group of 100 academics from different University departments have banded together to express concern about proposed amendments to the IVF laws. In a document entitled ‘Matters of Concern’ published on Saturday (see pdf link below), the group of academics lament that the proposed amendments “gravely weaken the protection of the human embryo at its most vulnerable stage”. On embryo freezing, the academics argue that while the proposed changes are based on the assumption that increasing the odds would also increase the chances of success. “This is potentially true. However, this does come at a psychological, legal and moral cost – namely the production of excess embryos and the need for ‘embryo orphanages’ and ‘embryo donations’. “It also involves selecting some for implantation and others for freezing, giving the former a chance to develop and placing the latter in a ‘frozen limbo’,” the academics note. 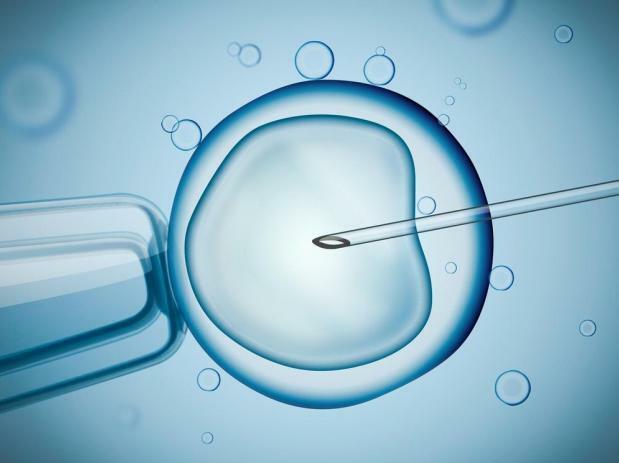 They also point out that under the current legislation, the IVF service in Malta has been performing “fairly well” when compared to other European countries. The group, which includes former rector Juanito Camilleri and Judge Giovanni Bonello, also argues that the disposal of embryos that are not implanted or adopted “entails unequal treatment between one embryo and another, discriminating against some simply because they cannot take action to protect their interests”. Anonymous donation of gametes, which is also being included in the series of amendments proposed, may lead to a number of health risks, they add. “The proposed amendments to the Embryo Protection Act do attempt to reduce the transmission of genetic disease. Risk reduction, however, is not the only issue. Gamete donation may result in potential psychological consequences which may complicate the identity formation process of eventual offspring,” they claimed, arguing that such anonymous donation makes a mockery of the children’s right to know their biological origin. The academics also lambast surrogacy, insisting that this is “another form of commodification of women’s body” and involves a fragmentation and trivialisation of parenthood. “The proposed legislation permits only ‘altruistic surrogacy’. The very term ‘altruistic surrogacy’ is a subterfuge since, according to the law, the surrogate mother would relinquish any responsibility to bring up the child as her own, and the child would not have the possibility of being conceived, gestated, born and raised by the same mother.